April 13, 2016 was Los Angeles Lakers legend Kobe Bryant’s last game after an illustrious 20-year career. Flea, of the Red Hot Chili Peppers, had this to say: “I look at him as someone like, you know, Charlie Parker or John Coltrane or Jimmy Page or Jimi Hendrix, you know?” Well, after hearing his redition of the National Anthem, I’m not so sure Flea was the right guy for this tribute to Number 24. But, I am sure he needs a copy of Bass EncycloMedia. Let me know what you think in the comments below. 12 Tone Music Publishing ~ as essential as your instrument! 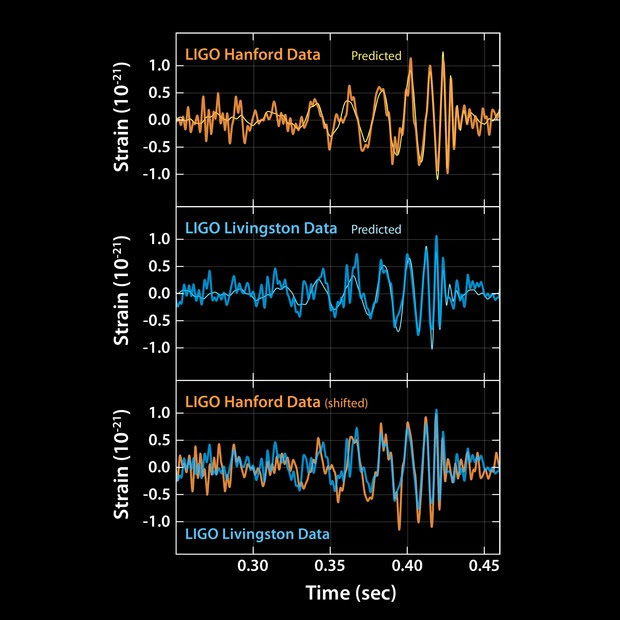 You’re gonna wanna read this latest 12 Tone Music Newsletter ~ Sound of Gravitational Waves ~ written by GRAMMY® Nominated Music Educator and author of Guitar and Bass EncycloMedia Mike Overly. P.S. Order now through April 13 and receive FREE SHIPPING on all products in the 12 Tone Music store. You are currently browsing the 12tonemusic blog archives for April, 2016.